If this continues, nobody will be able to fly in and out of Venezuela. Alitalia became the latest carrier to suspend flights to the South American country in a dispute over being paid. Venezuela owes 24 airlines across the world $3.8 billion in ticket sales, according to the International Air Transport Association (IATA), the trade association that represents virtually every airline. But there have been no dispersals. The government is running out of money and has not made any payments. 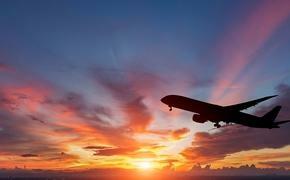 It is unknown when new Venezuelan President Nicolas Maduro plans on paying the airlines. He agreed in late March to begin making payments but, almost two months later, still hasn’t. Air Canada ceased flying to Venezuela in March. 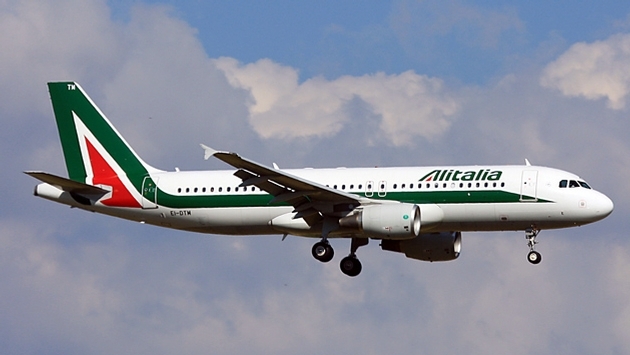 Alitalia suspended flights last week.